Marriage is honored by the Trinity. 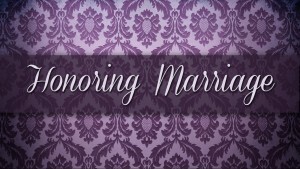 God the Father honors marriage by creating and establishing it as the first institution of mankind (Genesis 2:18-24). God the Son honors marriage by performing his first miracle to manifest his glory at a wedding in Cana (John 2:1-11). God the Spirit honors marriage by using it in the New Testament as a great illustration of the church (Ephesians 5:22-33). 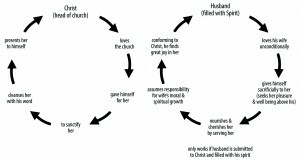 Husbands honor marriage by relating to their wives as Jesus relates to the church. 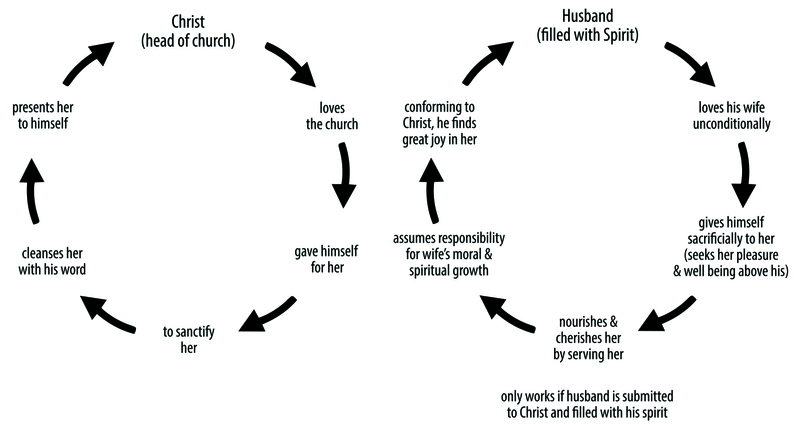 Wives honor marriage by relating to their husbands like the church relates to Jesus. 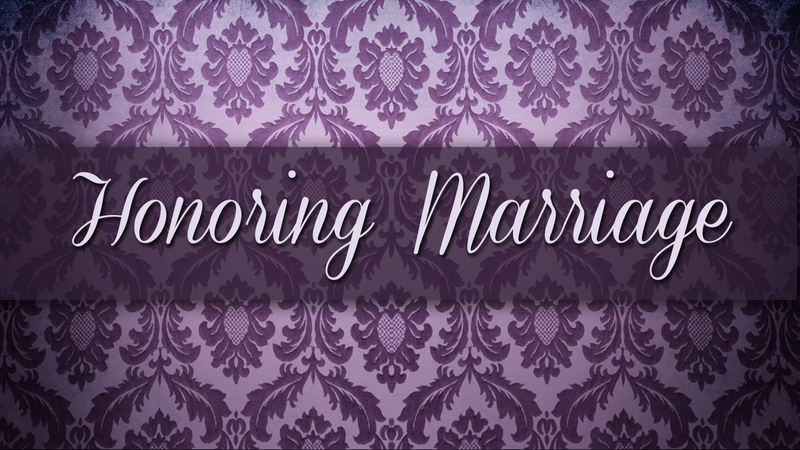 Husbands and wives, honor marriage by relating to one another with love and respect. All people honor marriage by living a sexually pure life.